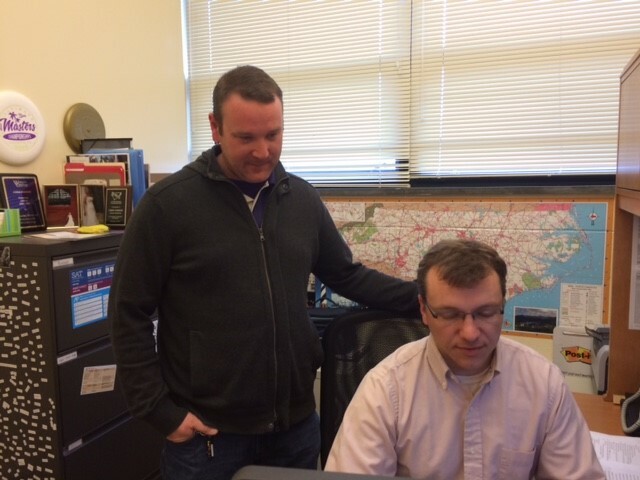 Aaron Krauss in Admissions assists Chris Parrish with an upgrade to Office 2013. IT Campus Liaisons such as Aaron are assisting IT with the migration. Coming this Spring, Faculty and Staff email and calendaring will be moving onto Office 365, a Microsoft cloud hosting solution. By moving to Office 365, email accounts will grow from only having 1.5 gigabytes of storage to 50 gigabytes of email storage. Office 365 will also include “OneDrive”, a file collaboration tool that provides each account unlimited storage for your files. You will also be able to install the Microsoft Office suite on up to five devices, including your personal computers and mobile devices. In preparation for this migration, it is required that PC users who utilize Office 2010 for your WCU email to upgrade to the latest version, Office 2013. For instructions on how to upgrade your machine, visit the visit this knowledge base article. Mac users using Office 2011 need to make sure you have the latest updates by running Microsoft AutoUpdates. On February 24, 2015, the Division of IT will automatically update any remaining Windows computers from Office 2010 to Office 2013. When it is time for your email account to be moved to Office 365, the IT Help Desk will be contacting you by email with more information. 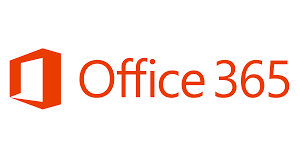 For more information about Office 365, visit visit this knowledge base article or watch this quick video.